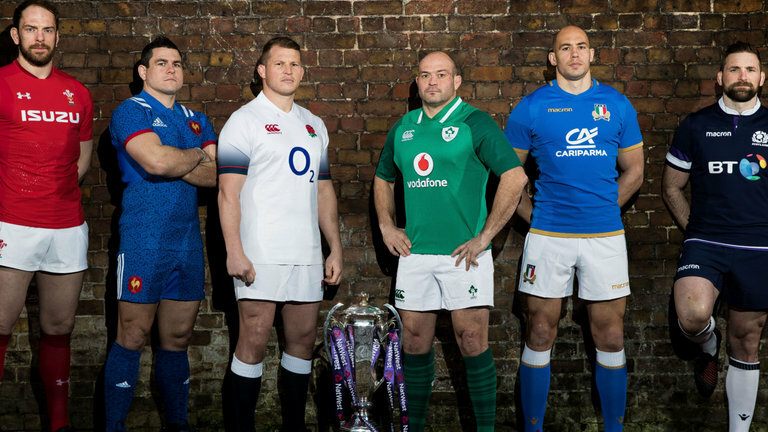 Sergio Parisse (who was uncharacteristically crap in Dublin on Saturday) claims that Ireland are better than England. That may be so, but the Italians still managed to score 3 tries against Ireland who, although impressive in parts, are not without their issues. Still, a predictable rout and bonus point for the Irish. 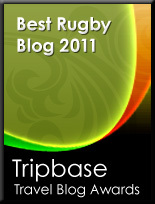 To Twickenham where, according to some, Wales were robbed. This despite being comfortably outplayed for at least three quarters of the game by an English team that really should have been out of sight by the hour mark. The fact that they weren't probably explains Eddie's irritability. And finally Murrayfield, where Scotland eventually discovered that there is no substitute for doing the basics well and where French indiscipline proved costly. And where Finn Russell was replaced at fly half by a scrum half, which tells you all you need to know about his performance. Finn Russell annoyed me on Saturday, I know facial expressions are almost always involuntary and you really can send the wrong signals especially when embarrassed, but he looked way too relaxed about his many cockups. I'm sure he was actually frustrated with himself, but watching that grin spread across his face when he really should have been fuming, for some reason really got my goat.